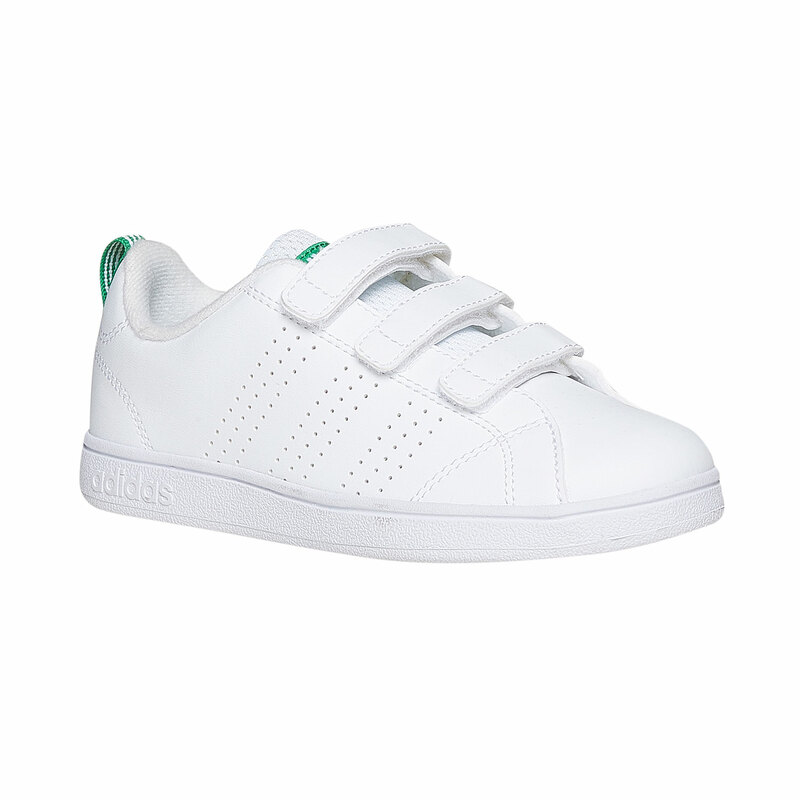 These white sneakers for children from the Adidas brand feature an excellent minimalist design suitable for boys and girls alike. The perforated textile tongue is breathable and the perforation detail is also used on the sides in the shape of the typical three stripes. 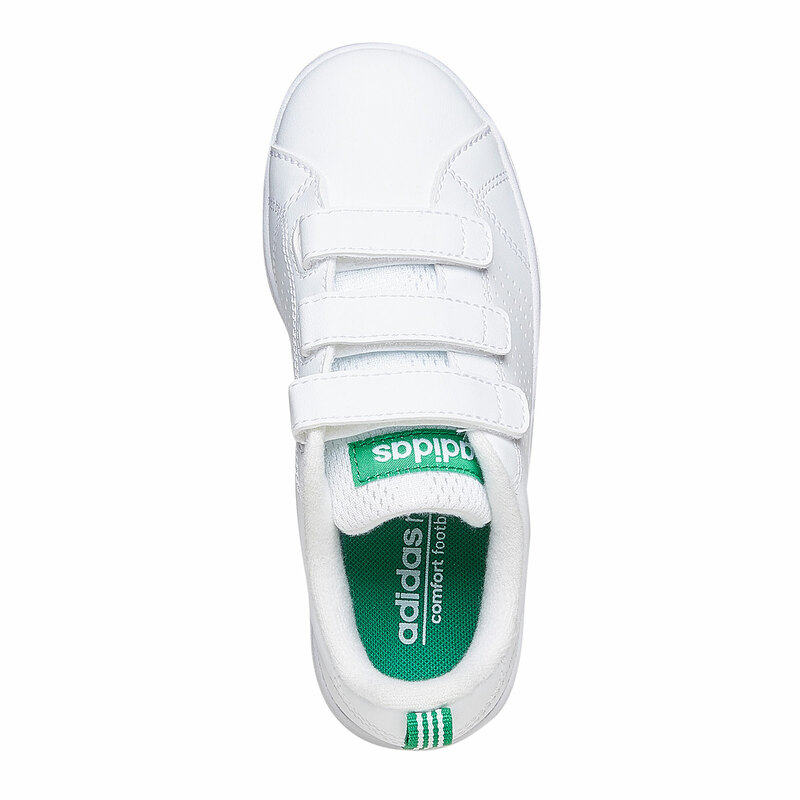 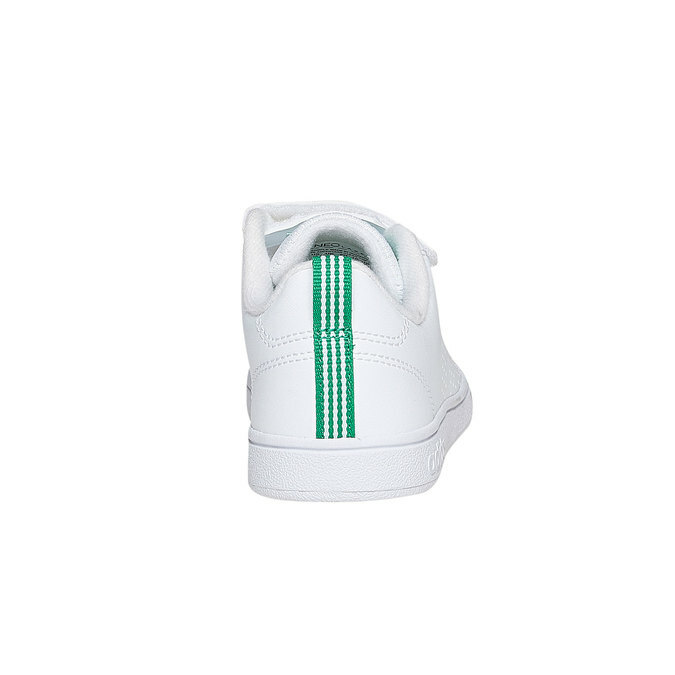 The model comes with a comfortable insole and will readily combine with colourful children´s wear.